From the Andes to the jungles to the coasts, South America is a rich and colorful continent. Browse items from our South American art collection and add the zest of Peru, Guatemala, and Ecuador to your home. Our Guatemalan textiles come from the great tradition of multicolored huipils, the most common garments worn in Central America. 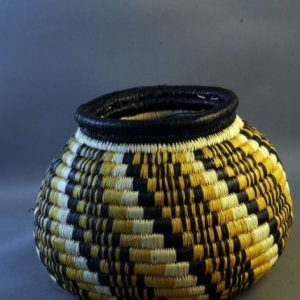 We also carry Panamanian baskets, Ecuadorian & Guatemalan art, and other pieces from all over the southern half of the New World. Guatemalan textiles are well-known throughout the world for their color and comfort. Add some to your wardrobe or home collection and wear a beautiful piece of South American art. Traditional South American style reminds us how vibrant life can be, and how to incorporate utilitarian items with the wonderful hues of nature. Capture the romance and adventure of South America with Peruvian, Guatemalan, and Ecuadorian art from SpectrumArtsInc.com today.